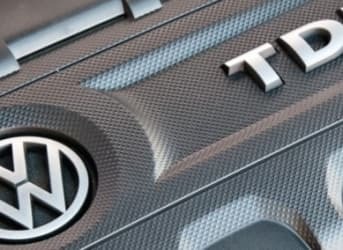 How much could this scandal cost VW? BP would be able to write off the payments related to restoration, natural resource damage and government re-imbursements, thereby leaving only $5.5 billion as a non-tax deductible sum (which is related to the violation of ‘Clean Water Act’). Related: The End Of The Oil Major?